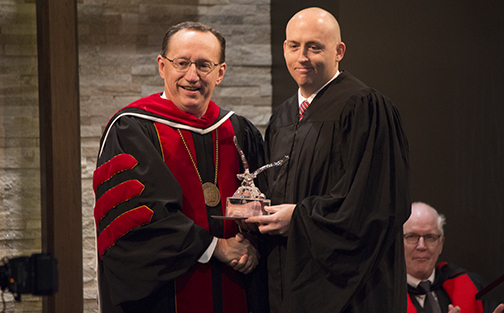 Dr. John Herbert Sailhamer, 70, an evangelical Old Testament scholar and theologian, died Jan. 9, 2017 after a long battle with Parkinson’s disease and Lewy Body Dementia. 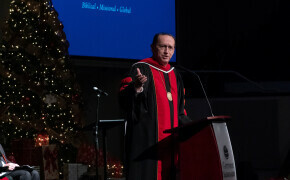 Relatives and friends celebrated with Gateway Seminary’s first graduating class Dec. 17 in the chapel of the Los Angeles campus. 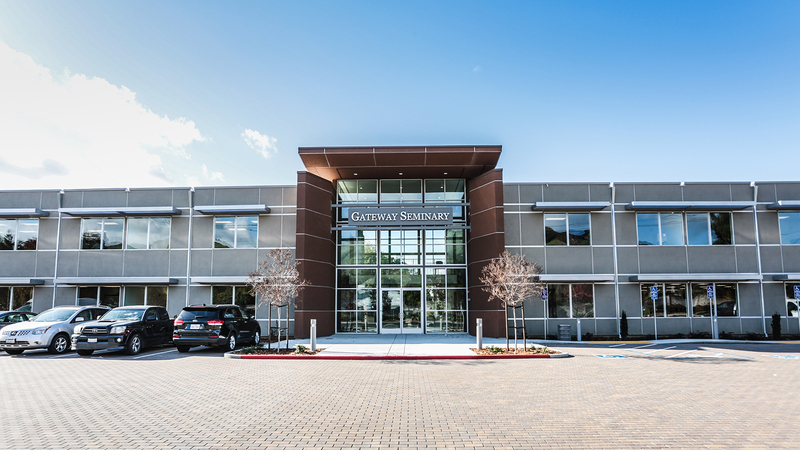 The final piece in Gateway Seminary’s transition drops into place as the Seminary’s new San Francisco Campus (SFC) opens in Fremont, Calif. on Jan. 10. 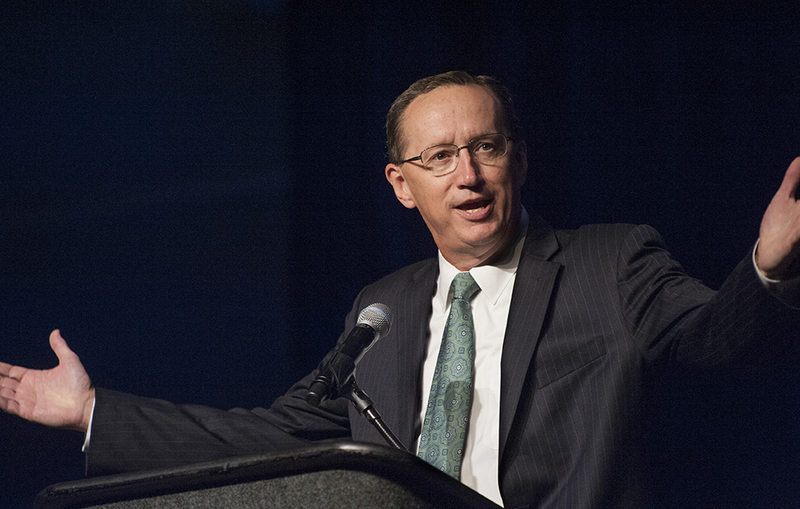 Spring classes begin there Jan. 30. 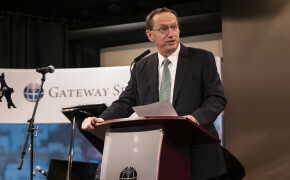 Gateway Seminary will initiate a Chinese-English Bilingual (CEB) Program offering both master’s and doctoral level degrees, thanks to a large gift from an anonymous donor. 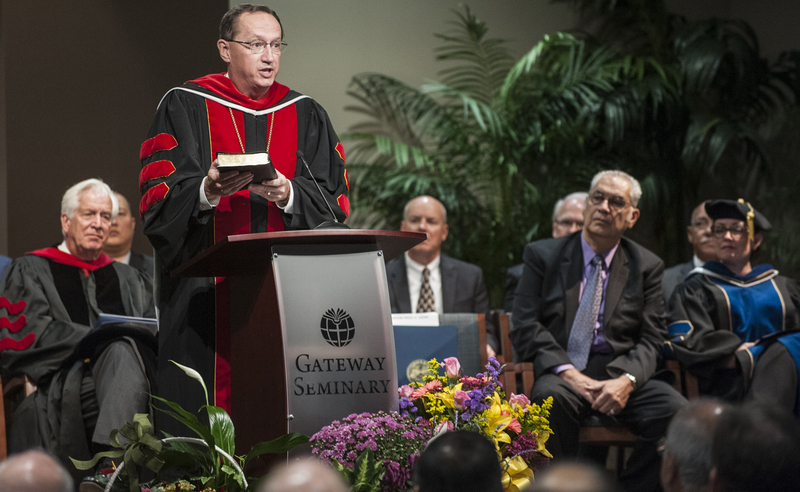 Gateway Seminary wrapped up two years of transition Oct. 5-8 with a series of dedication events that praised God for His blessings on the institution’s recent move.